Adriaans Attorneys is a Cape Town based law firm. 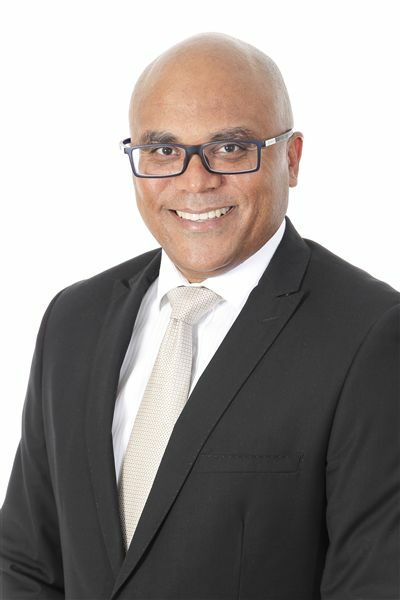 The firm was established by Ashley Adriaans who has a wealth of legal experience in areas of corporate and commercial law, alternative and dispute resolution: litigation, arbitration and mediation. 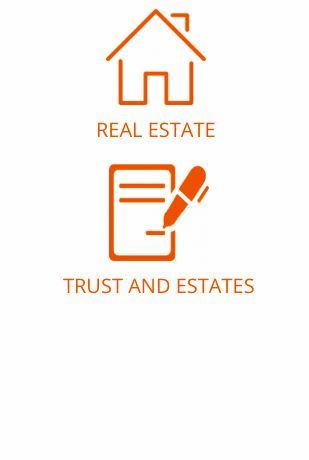 Our firm is committed to providing a high degree of client care and relationship management. Understating our clients’ needs is our priority. 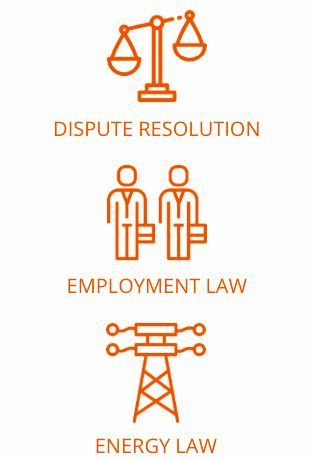 In doing so, we are able to maintain their business strategic and operational needs by offering legal advice across our core areas of practice, tailored to their specific business needs. Our firm has a national footprint through its association with Mbabane & Sokutu Incorporated as well as Wotshela Incorporated we have associated office in Gauteng and Eastern Cape. Through this established network we are able to bring together the resources and legal expertise of competent attorneys across Africa. Our corporate culture is driven by the ethos of continuous training, learning and skills development. This applies not only to our lawyers and candidate attorneys, but also to our clients. Adriaans Attorneys is a dynamic team of likeminded creative and innovative legal minds dedicated to service excellence ready to render good quality legal services to our clients. Our Lawyers are committed to providing our clients with accurate legal representation, while maintaining an unqualified reputation for honesty, integrity and reliability. Professional excellence is one of the core values on which our firm was founded. 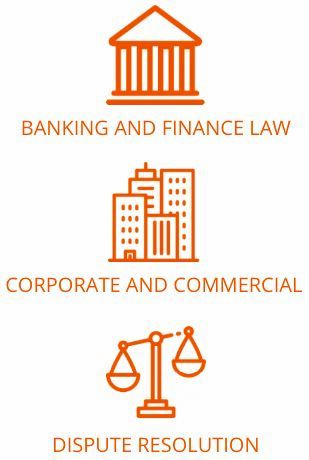 It means our clients can be confident that at every point of their legal transaction, our lawyers have the training and experience to provide them with the best legal advice available to achieve their business and personal goals, in the most efficient manner possible. Our firm ensures that our clients matters rests with the person with the most appropriate level of knowledge, both from a legal and industry perspective. Our commitment to professional excellence not only guides us in serving clients but also fosters a culture of teamwork and desire to give back to the legal profession. Ashley Adriaans, Lester Timothy, Carlo Timothy. Noorjehaan Edros, Whitney Maclons, Kshethra Naidoo.